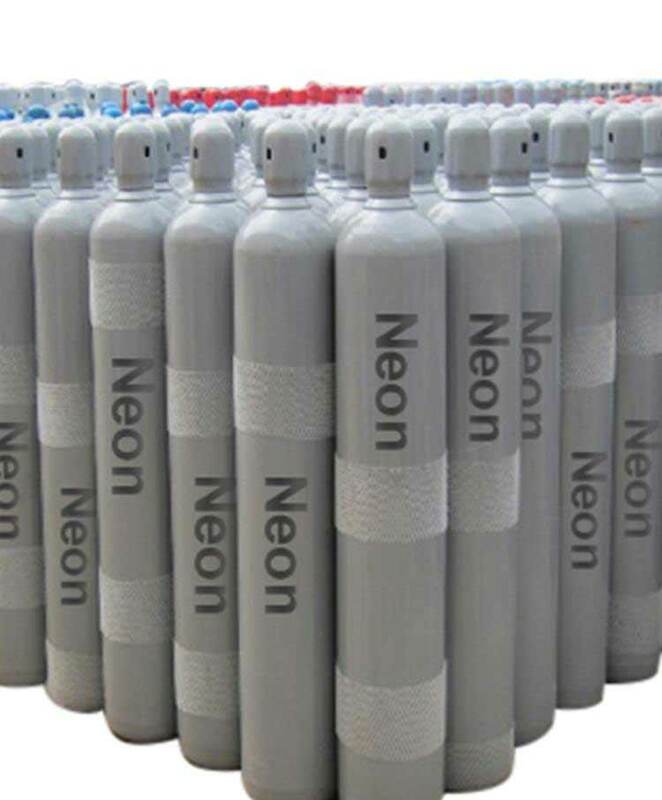 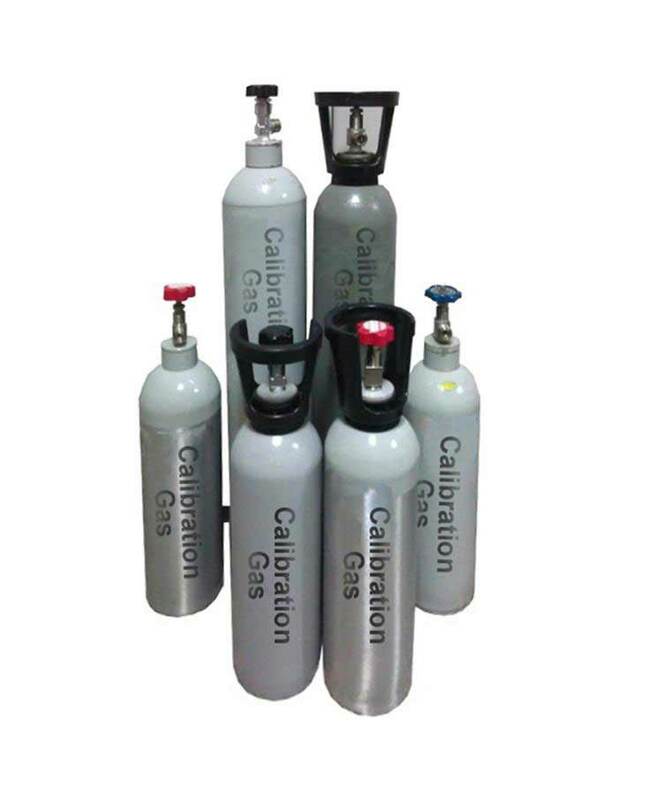 We offer the full scope from protective and fuel gases for welding over rare gases to calibration gas mixtures and high-purity gases. 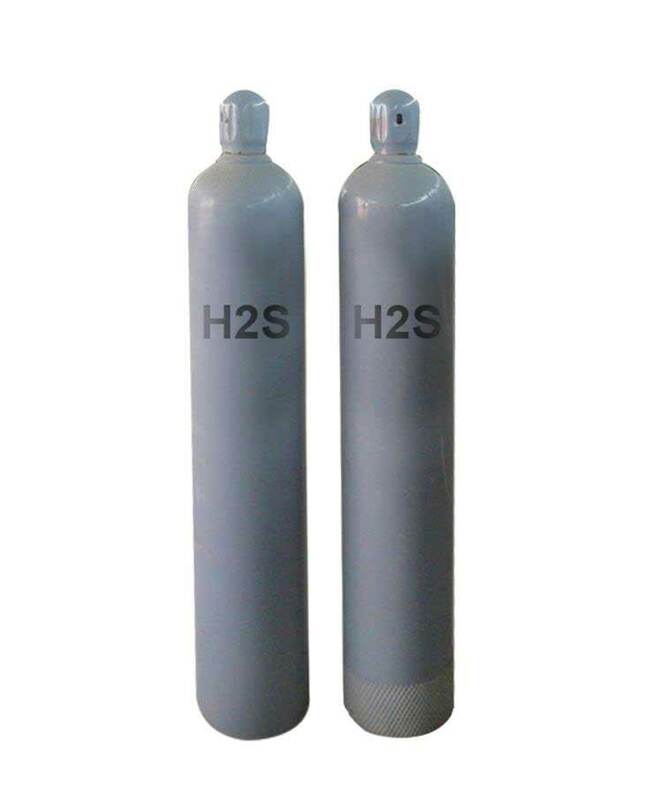 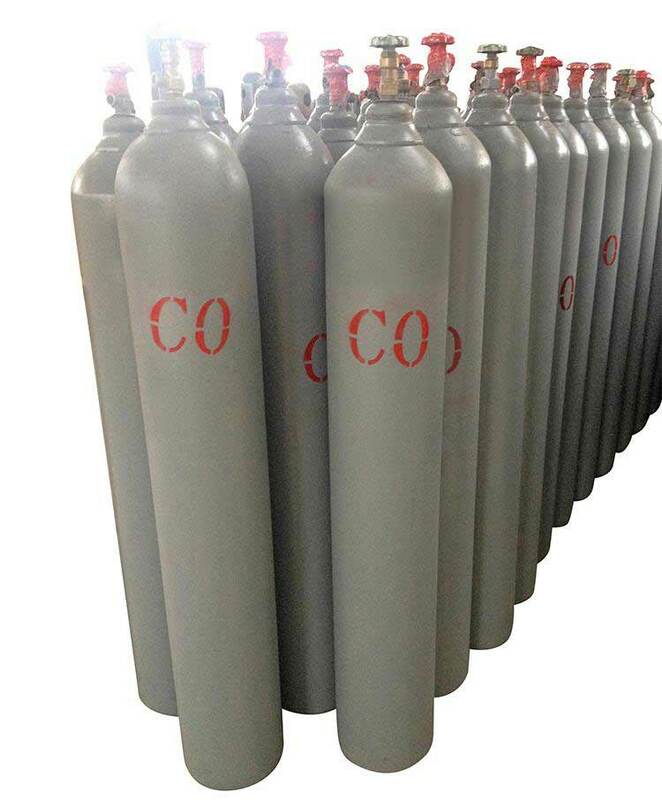 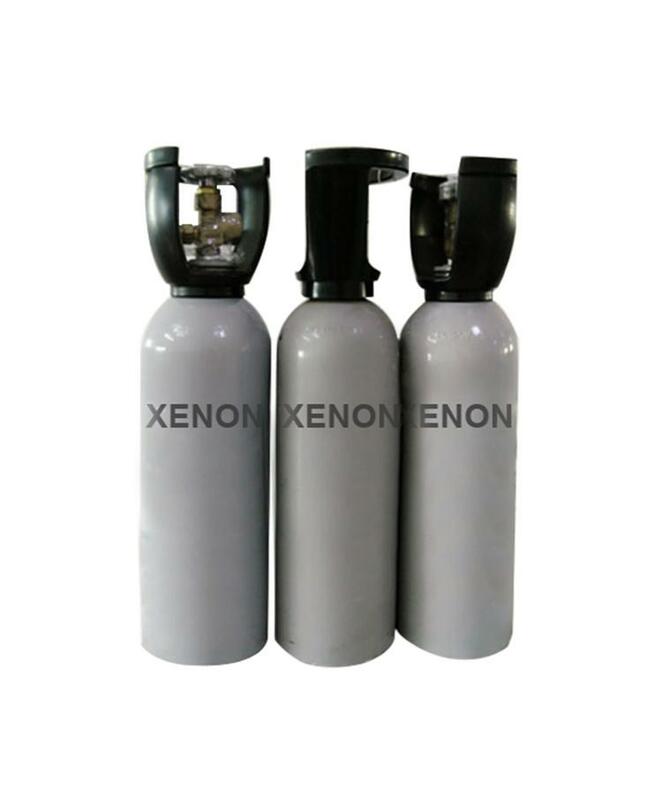 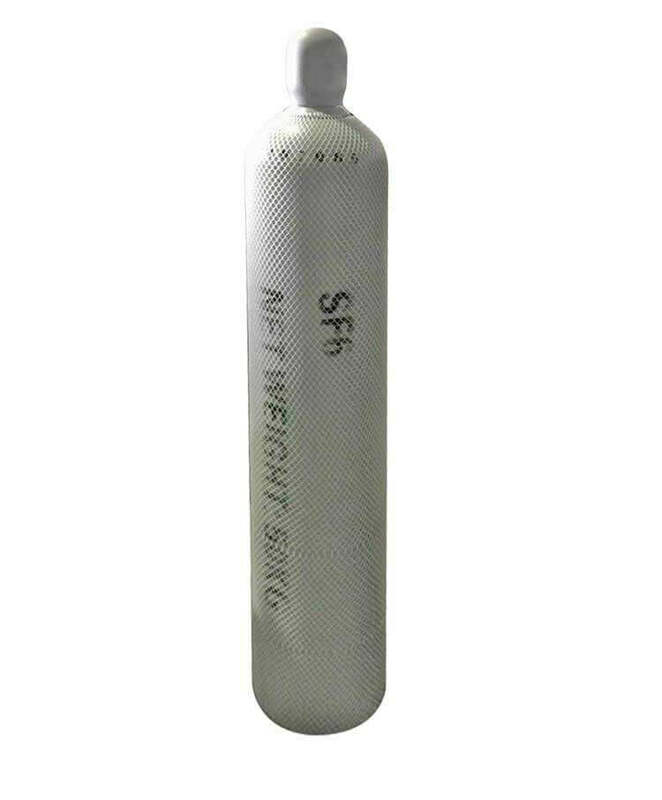 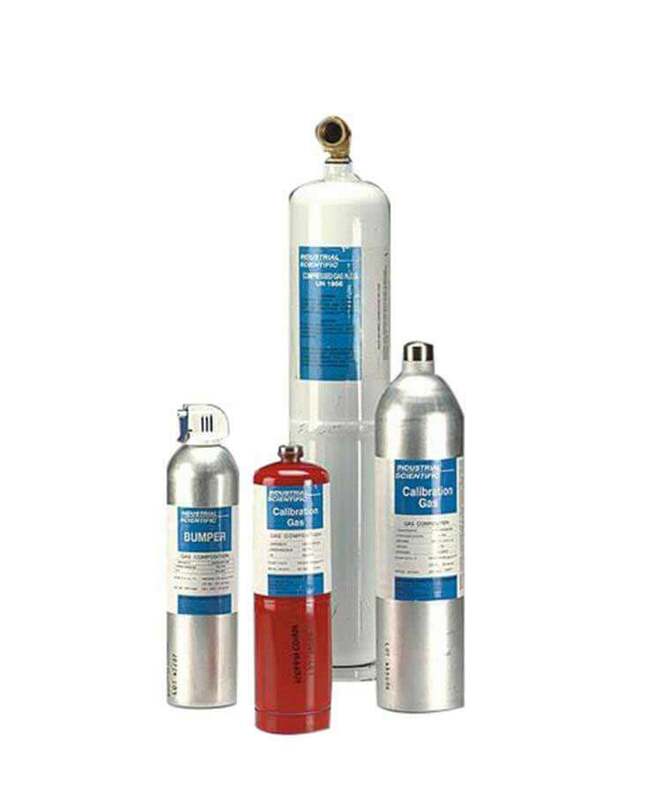 Furthermore, we cover liquid gases and a wide range of refrigerant gases. 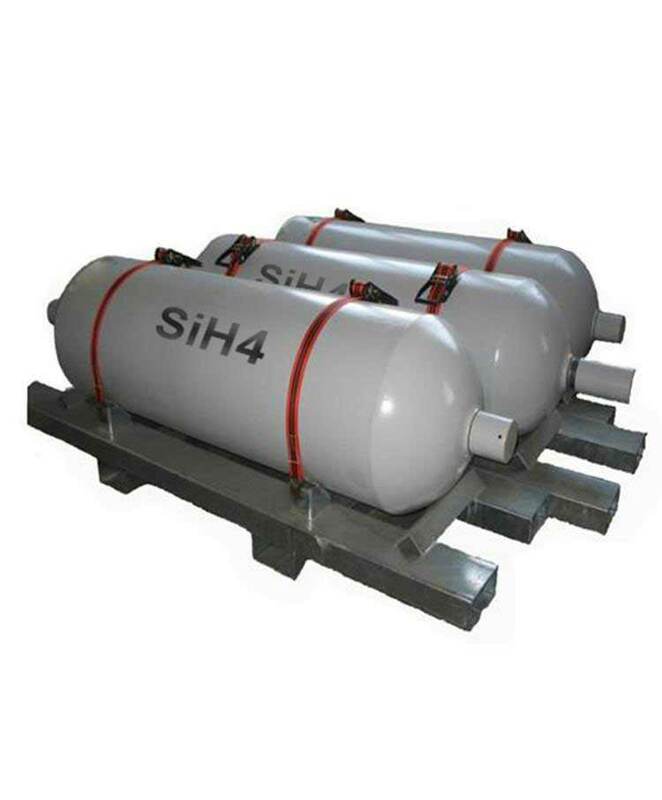 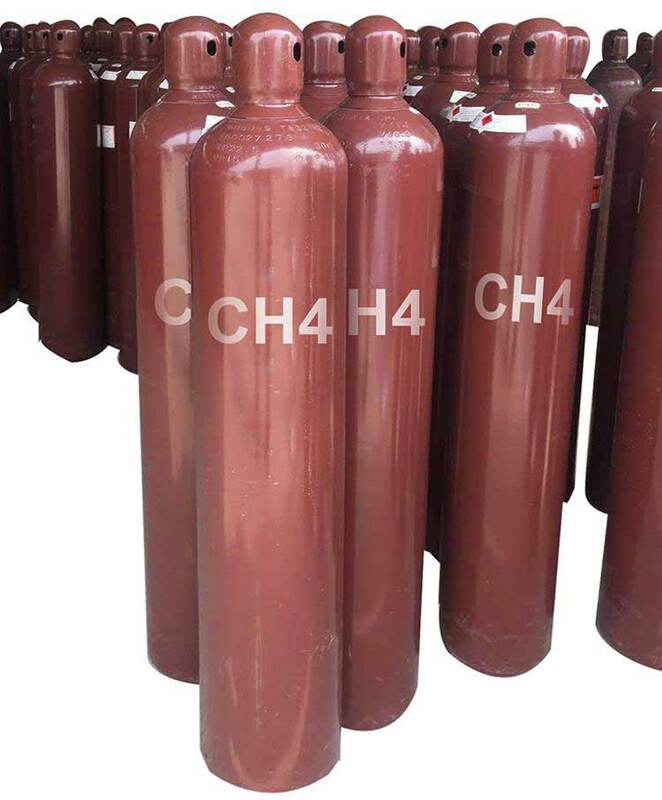 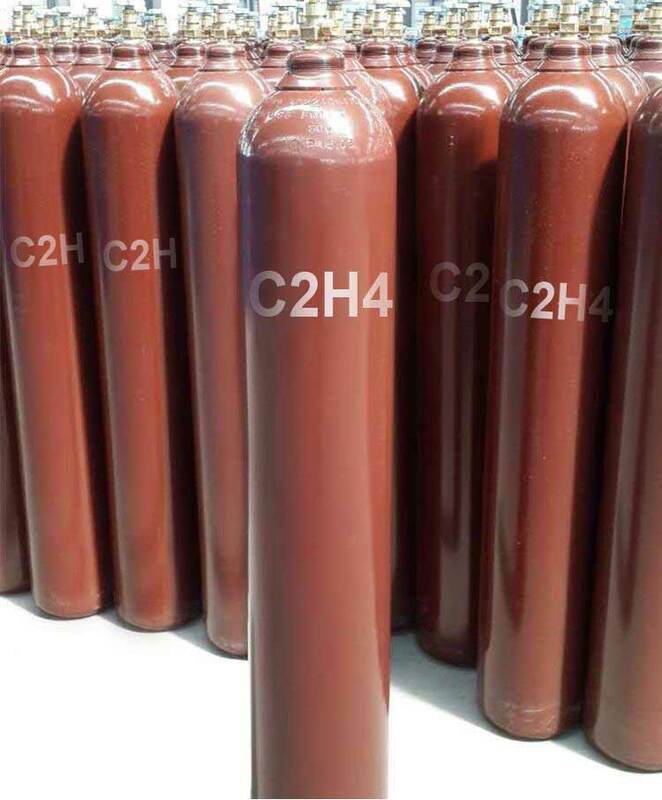 All of these products are available in sizes, purities and pressures according to the needs of customers from the retailer to the large enterprise – scaling from low-volume cylinders over high-capacity tanks.